David E. Charlesworth, 78, of Greensburg, died Sunday, Nov. 18, 2108, at his home, surrounded by his family. He was born in Greensburg on Jan. 2, 1940, a son of the late Albert Charlesworth and Ada Coughenour Charlesworth. He was a member of Trinity United Methodist Church, Greensburg. Prior to retirement, he was employed as a steel worker for Teledyne Vasco Steel of Latrobe, now known as ATI. He was a veteran and served with the Navy and was a member of South Greensburg American Legion, Post 981. David loved spending time with his grandchildren and enjoyed trips with his wife, Nancy, to Lancaster. He also enjoyed family vacations to Virginia Beach. He was a hard worker, simple family man and had a hearty appetite. In addition to his parents, he was preceded in death by his brothers, James and John Charlesworth; and sisters, Carol Charlesworth and Phyllis Cope. He is survived by his wife of 60 years, Nancy Craig Charlesworth; son, David C. Charlesworth (Cindy), of Mt. Pleasant; daughter, Tracy L. Rectenwald (James), of Greensburg; six grandchildren, James Rectenwald, Danielle Cooper (Ryan), Dylan Rectenwald, and Ethan, Mariah and Zachary Charlesworth; also, numerous nieces and nephews. Family and friends will be received from 2 to 4 and 6 to 8 p.m. Tuesday, Nov. 20, 2018, at KEPPLE-GRAFT FUNERAL HOME, 524 N. Main St., Greensburg. 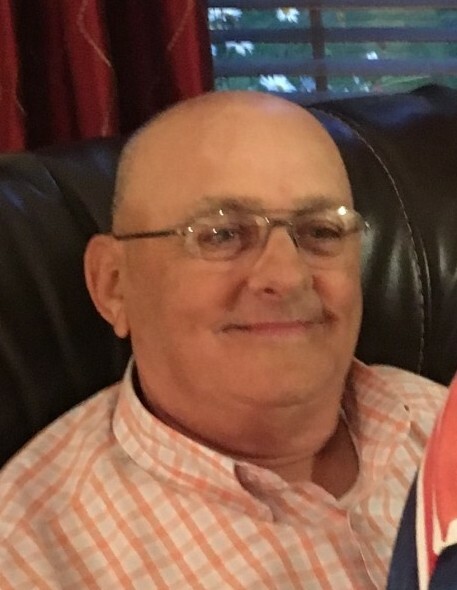 David's funeral service will be held at 10 a.m. Wednesday, Nov. 21, 2018, in the funeral home with Pastor Tammy Falcsik officiating. Interment will follow in Westmoreland County Memorial Park. In lieu of flowers, memorials may be made to the Wounded Warrior Project, P.O. Box 758517, Topeka, KS 66675-8517. For online condolences, please visit www.kepplegraft.com.